It goes without mentioning that in today’s trend the digital communications has become the buzzword for numerous enterprise organizations. These digital communications has in fact reduced the huge investments among the enterprises, organizations which otherwise have been investing a huge sum to the conventional mode of communications. 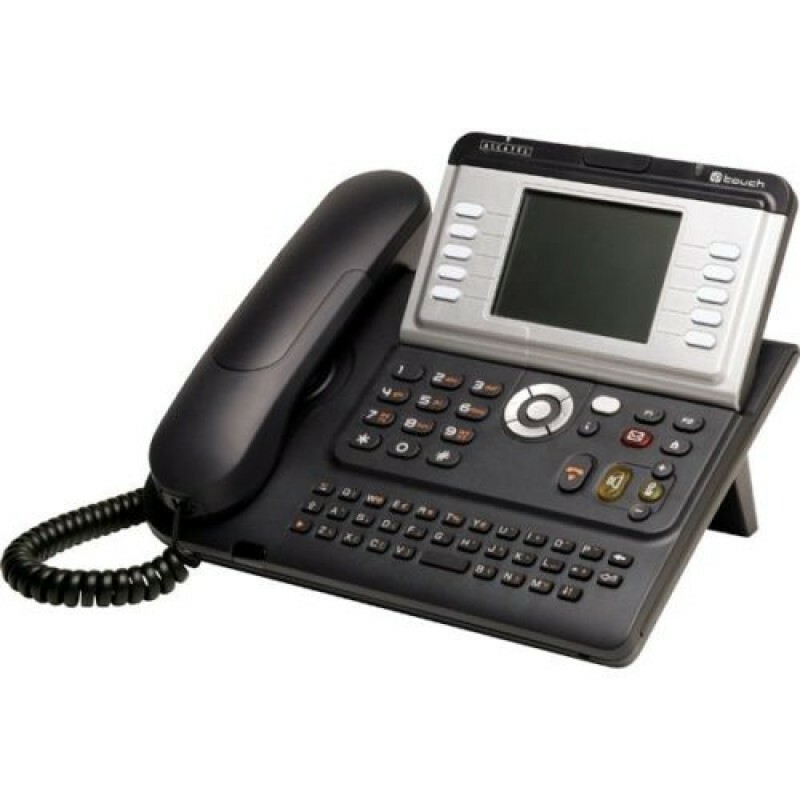 The PBX phone systems or the Private Branch Exchange telephone network, has emerged as a perfect solution to the digital communication in the form of VoIP (Voice over Internet Protocol) which becomes the best alternative to the traditional PBX . PBX phone System have been the most efficient systems of voice communications which has come into being for enterprise companies across the landscape. PBX systems typically use a control panel or the switchboard which in turn is connected to multiple terminals so that the users can have seamless voice connectivity in a premise. The Single Access Point: The PBX systems incorporate the single access point which in fact allows any person to reach out to any employee working in any department with a distinctive extension number. The Receptionist Services: The receptionist systems of PBX have always facilitated the call transfer facility to any employee in a department. With the emergence of the internet and its subsequent internet protocols have taken the center stage and have tremendously propelled the VoIP to completely enhance the digital communication systems in the large enterprise with the incorporation of both voice and data in one go. In the recent times, the cloud based platforms, have become the most debated components in the corporate world where the communication systems has always placed itself in on a top hierarchy. The cloud systems have in fact been able to bring about greater bandwidths in the communication pathways. The cloud computing and its subsequent VoIP have been constantly evolving itself among the enterprise to constantly been able to support higher bandwidth for both voice and data communications through a PABX phone system. One of the proven benefits of VoIP based communication systems have always facilitated the enterprise with less hardware support and the seamless leverage of the internet-based communication systems through (IP). The IP based communication systems have been able to connect multiple branches across the landscape with much hindrance. VRS Tech is constantly thrusting it towards completely enhancing the digital communication systems for numerous customers who are keen on having the complete digitization in their premises. 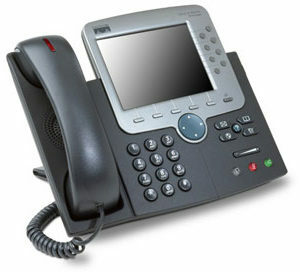 Our profound expertise in the VoIP’s has been able to successfully deploy the connectivity’s across the multiple offices. In the event that you are earnestly looking out for PBX phone systems for both voice and data communications, please approach us at VRS Tech and call us at +971567029840 so that our team could assist you with further endeavors. Please visit our official website at www.vrstech.com for more information.